The best part about social media is that the more you try hands on new things, better you get to learn. As a whole, all your mistakes, failures and successes are going to help you in discovering new facts regarding social media marketing. We managed to try out several new strategies throughout 2014. Here is a quick guide about the best social media practices we learned in 2014. Out of all the available stories, Facebook takes the privilege of sidelining some popular posts from your friends and liked pages. These posts are selected based upon some predefined algorithm. When uploading pictures over Twitter and Facebook, one hardly considers the image size as most of the images get adjusted on their own while cropping some elements here and there. However, after much trial, we have finally found a single image size that goes well with both the platforms. For Twitter, the images with 2:1 ratio manage to fit perfectly over the timeline. 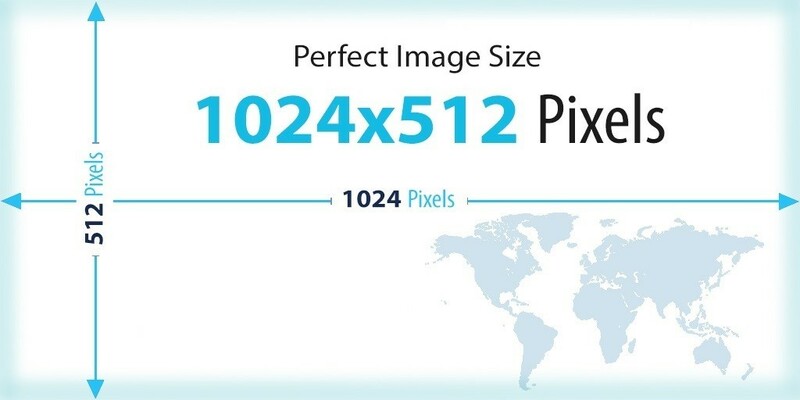 In case of Facebook, the ideal size is 1,200 by 630 pixels with some room for flexibility. The most logical time to post is when you know that most of your followers are online. 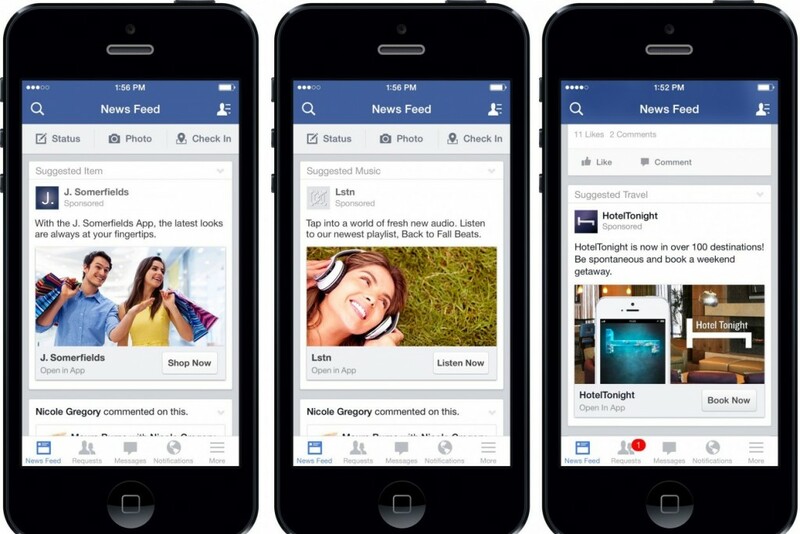 You may use tools like Facebook Insights to get data regarding the time slot with active followers. On the contrary, we noticed that the best posting time is the non-peak hours— such as late at night or weekends when number of posts on a social network is lower. With limited options in hand, the followers start engaging in one of the few posts they see. The length of Social media post is something that manages to remain one of the most sought after research topic. 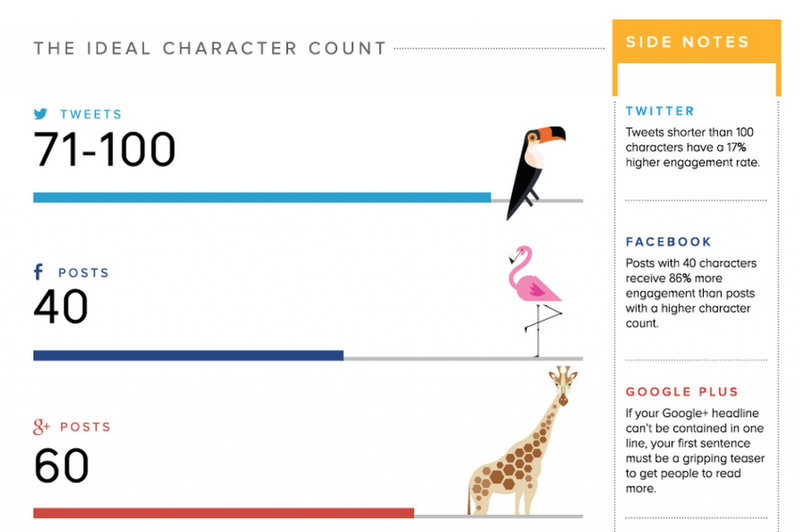 Here is the best character count for all social media posts. Twitter cards have come up as one of the most effective yet free social media resource. These cards can be used for displaying all kinds of web content without actually clicking through to your website. 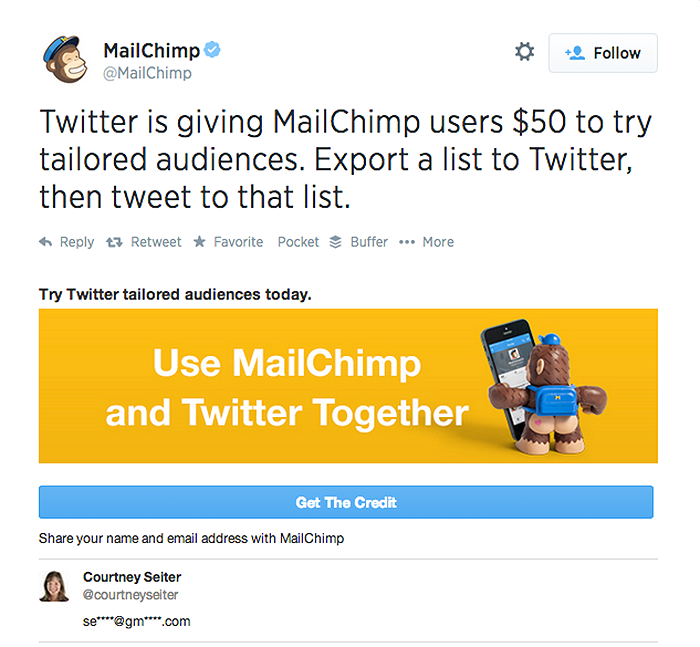 Here is an example for the Twitter card used in a tweet by Mail Chimp. With some basic yet new things that we learned about social media in 2014, there is a lot you could explore and achieve in 2015.